Roosevelt is a hamlet and census-designated place in the Town of Hempstead in Nassau County, New York. The community is served by the Roosevelt Union Free School District. 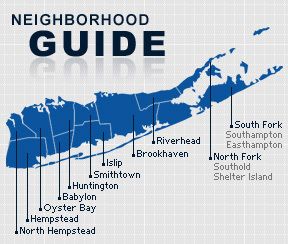 The community is named for former President Theodore Roosevelt, but was also known as Greenwich and Rum Point for a time before that. Roosevelt has a long history of integration, having accepted black residents following the area’s housing boom after World War II. Notable residents of the community have included both Flava Flav and Chuck D. of Public Enemy, actor Eddie Murphy, and radio host Howard Stern.